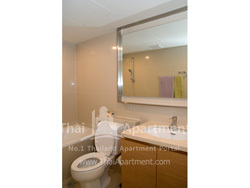 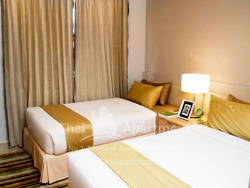 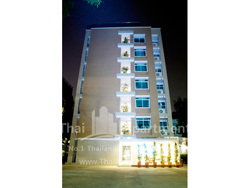 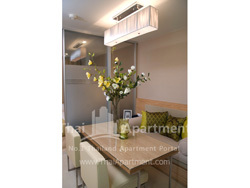 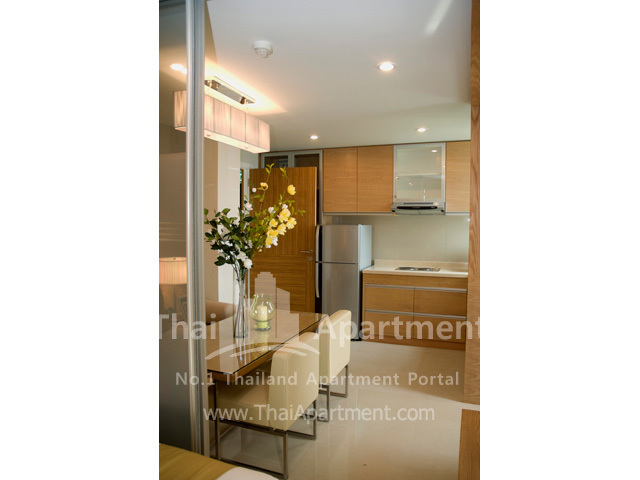 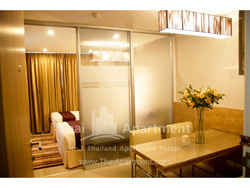 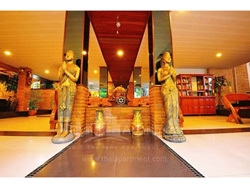 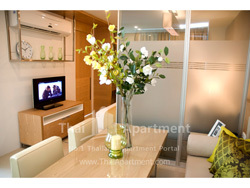 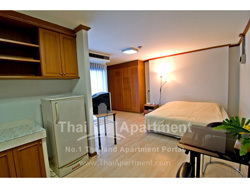 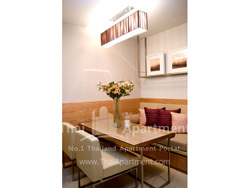 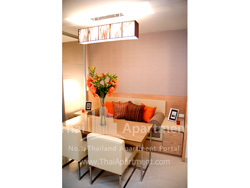 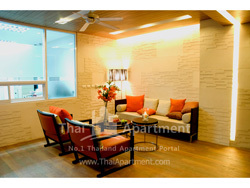 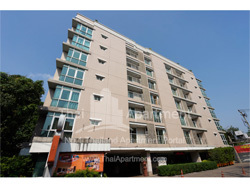 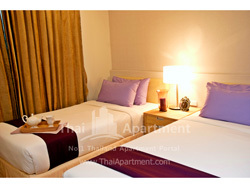 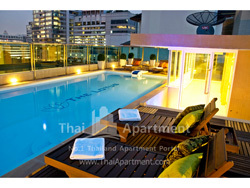 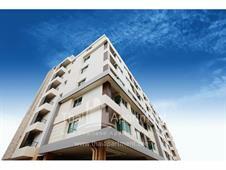 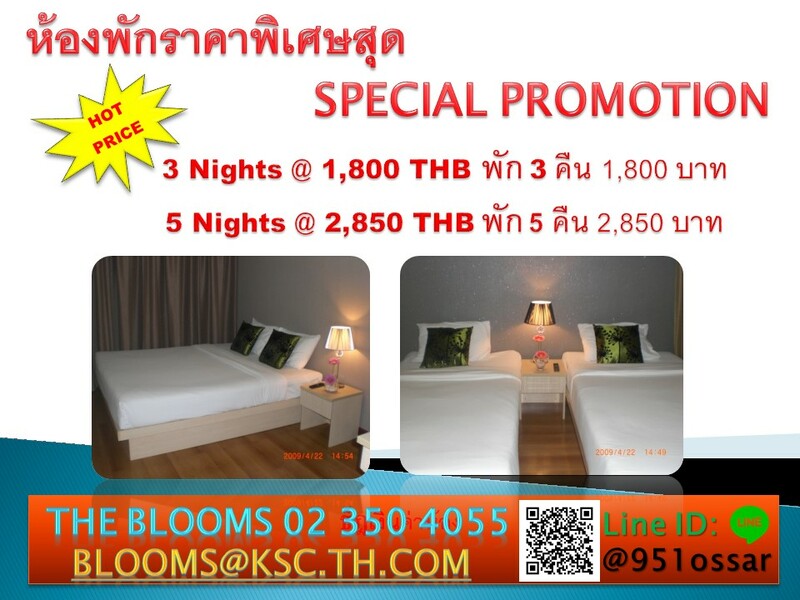 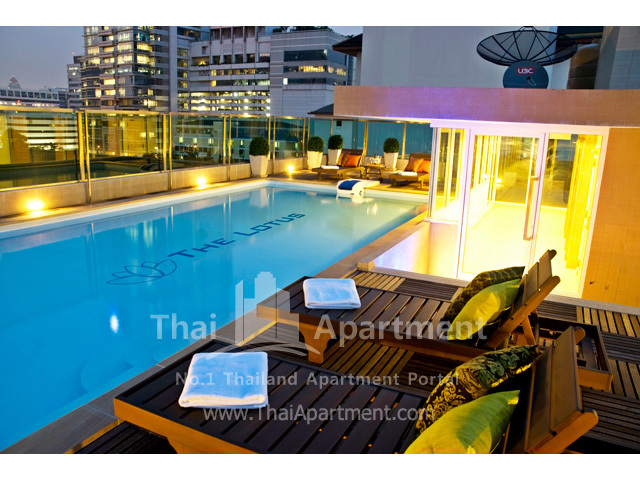 The Lotus Apartment Soi Suanplu. 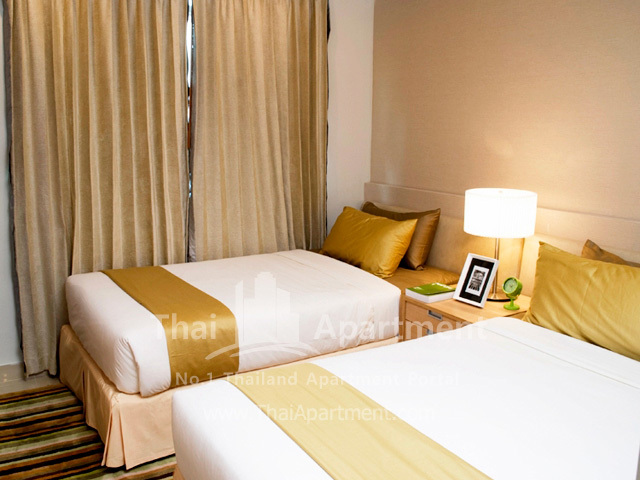 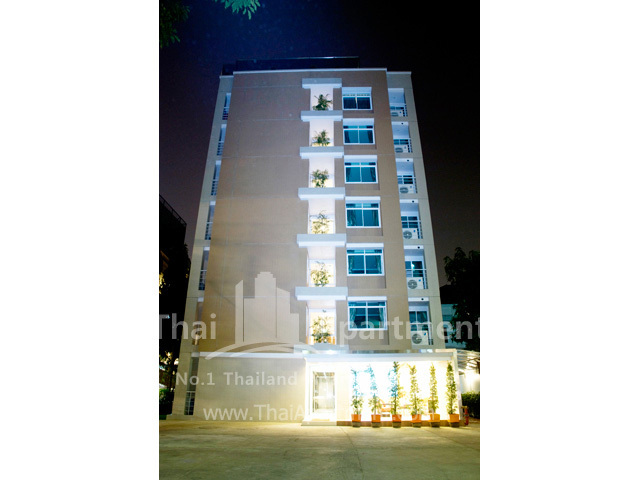 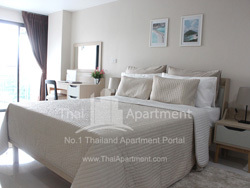 A new stylish apartment located in a peaceful residential area of Soi Suanplu 6 which is 5 minutes to the center of Sathorn & Silom Business District. 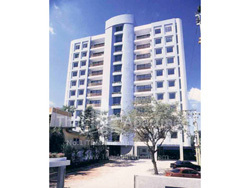 The Lotus is a fully furnished apartment with a modern decorate that offers a comfortable stay in fully equipped facilities at affordable price.